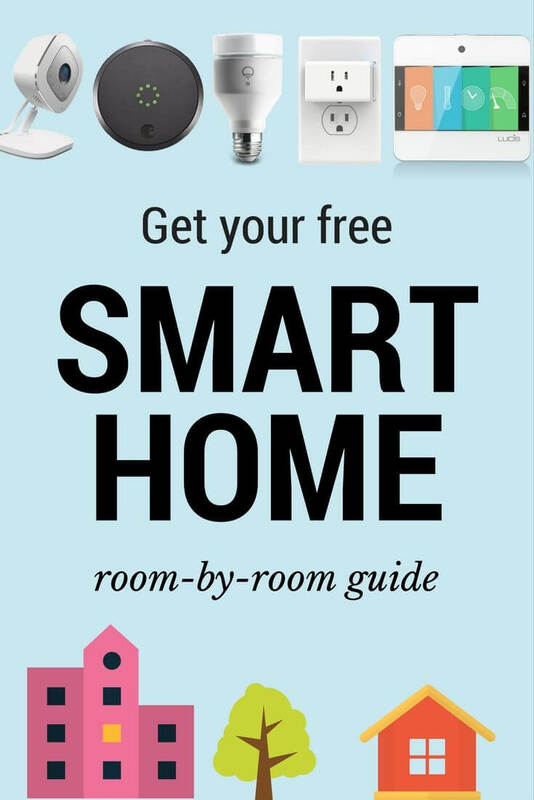 We gathered our expert picks for the ideal smart home and put them in one easy-to-read guide. Free download to your inbox right now.? A list of the best smart home gadgets. Ideas for making different rooms smarter. Will I get any other emails? We send just one weekly email updating our readers on the latest smart home news and trends. It usually has a funny GIF and is never annoying. We make it easy to unsubscribe at any time, although few do since we don’t flood inboxes.